However, not every business has a huge advertising budget or capital investment. You need to focus on free online advertising techniques, because… they are all free! In this post, we’ve discussed the best places which can provide you with more exposure for free. I’ll take as an example our web directory. Additionally, if interested in further reading about how the Internet is being shaped by money, read this article as well. 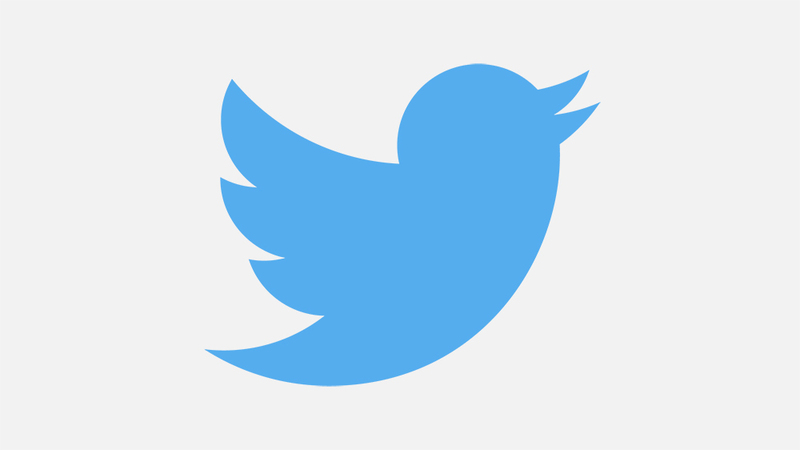 Twitter has more than 500 million users in the world. It allows you to crease a free account, and offers low competition. When it comes to Twitter advertising, you need to follow the right kind of people and obtain basic demographic information. This allows you to qualify these people as part of the target customer list. In order to gain more exposure, some advertisers also use promoted Tweets, promoted trends and promoted accounts to find these perfect profiles. It is extremely important to carefully analyze when you need Twitter promotion. This makes sure it gives better returns on your advertising campaign. With over 1 billion users in the world, Facebook is the biggest social network on the Internet. However, if you want to be visible to users, you need to set up an effective Facebook fan page for your company. Setting up a Facebook fan page is completely free. On a Facebook fan page, you can post almost everything about your business. You can even add catchy advertising text and images to gain more exposure. You can even see how many people reach your business in a particular time frame. It also allows you to determine how many people have shared your posts and liked your page. Google Places for Business is an effective listing for Google+ users. It allows them to look for local business organizations. Google+ has over 300 million users around the world. Besides being a free service, users can also find their business organization on the Internet via Google organic search results and Android mobile phones. In order to benefit from Google Places for Business, you just have to establish the legitimacy of the company. You also need to provide the phone number and physical location of your business. Google will clearly review and verify the existence of the business on the basis of your geographic location. YouTube is one of the most popular and effective video content channels on the Internet. The promotional content developed by your company can be visible to over 1 billion viewers without the need for investing any money. Although creating a YouTube channel and account is completely free, the promotional videos are measured via shareability. Therefore, you need to focus on the target audience and content. In recent years, the increasing scope of free online advertising has dramatically diversified website content. These days, content can vary in many different forms, including infographics, podcasts, video, display images and HTML-based text. Regardless of the kind of content you choose for your advertising campaign, you need to think from the customers’ perspective. Creating irrelevant and boring content can negatively affect your business. You should not just publish for the sake of advertising your business to look more active. If your content is syndicated with various free websites and social networks, it can go a long way in helping you obtain more exposure. Webinars and podcasts have emerged to be advanced forms of free online advertising. Before you properly set up a podcast channel or webinar, you need to make sure there’s a list of signed up audience. This is only possible if your audiences are convinced, and even willing to spend a few minutes of their time viewing and listening to whatever you want to say about your business. If your social media efforts to promote your business have been effective, webinars and podcasts will be the next big step to promote your business on the Internet for free. You can create free podcasts via SoundCloud or Podomatic, while free webinars can be easily set up via AnyMeeting. Press releases have always been an excellent way to inform various online communities about the latest events, news, projects and promos. PRLog is an excellent website to post press releases for free. When it comes to free online advertising, you don’t have to compromise on get-targeting. This service allows you to specifically target customers in a particular geographic location. You can also syndicate your press releases to other websites like SiloBreaker, PubMemo and Bidding Buzz. Guest blogging is one of the oldest and traditional ways to generate some free back links to your website. Since you just have to ask for permission from the website owners, it is completely free. At times, you may also have to publish content on these websites to get a free link directed towards your business page. Go with NOFOLLOW links. It is worth mentioning that guest blogging deeply depends on the quality of the content. Your content needs to be relevant, interesting and effective. It is important to establish a proper sense of authority within your niche. Although many social networking websites like Twitter, Facebook, Google+, Flickr, Tumblr and FourSquare offer image and photo posting service for free, Instagram and Pinterest have been taking the lead among free image sharing networks. Most of the time, images are offered as link baits to attract more users to be directed to your business page. In case you’ve uploaded photos on Instagram or Pinterest, they can be easily shared on other social networking websites. Since images can occupy larger areas on a webpage, they provide greater visibility for your business. Contrary to the common notion, you don’t need to spend a lot of money to advertise your business on the Internet. There are many different free online advertising techniques and methods to promote your products and services on the Internet. You just need to make sure you choose appropriate techniques which are effective, improve your branding and provide your business with more exposure.